Have you “failed” in your own mind? What will get you back up again? 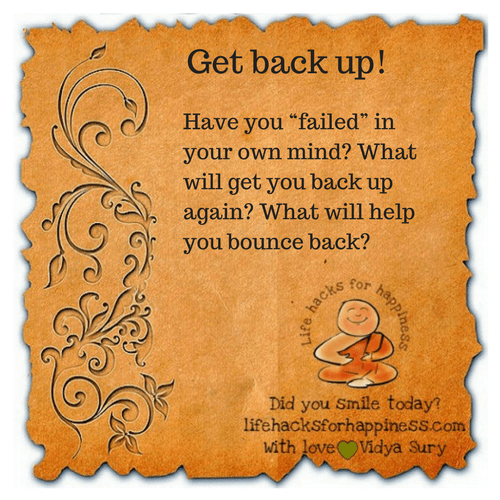 What will help you bounce back?